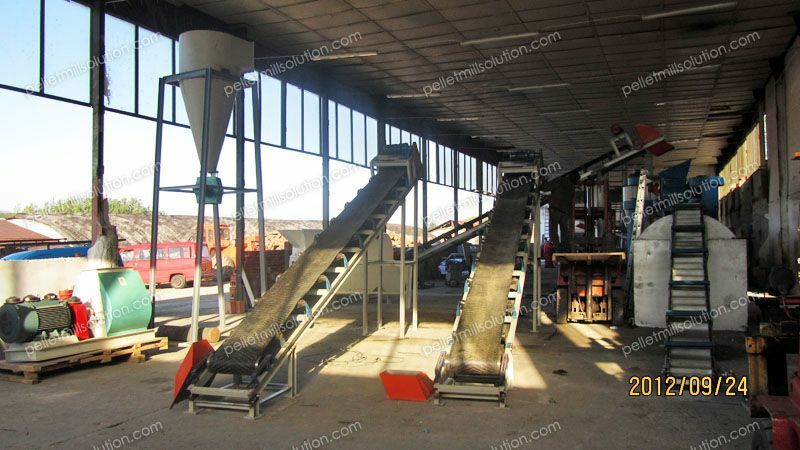 Main Equipment Included: Wood chipping machine, crushing machine, drying machine, pelletizing equipment, pellets cooling and packaging machine. 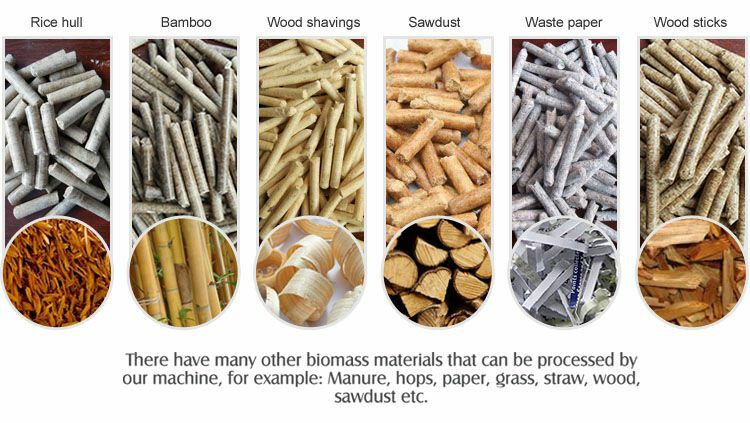 Pellets are made with the use of biomass pellet production equipment and in some cases, pellets are made out of shape. Here are several reasons that may lead to the production of cracked or shapeless pellets. If your pellets are produced cracked or in different shapes or they can be completely shapeless, the following content is what you need to know! The moisture level of the raw materials is also one of the main factors. The moisture levels should be kept in between 8% to f15%. If the moisture levels are lower than 8% or higher than 15%, the production may result to cracked or shapeless biomass pellets. The crude fiber content in the raw material should be kept in control. The appropriate amount of crude fiber helps the pellets to bond reducing pulverulent ratio, therefore improving the output of biomass pellet production. When the crude fiber content is very high it affects the pellets’ hardness and shaping rate because of low cohesiveness. 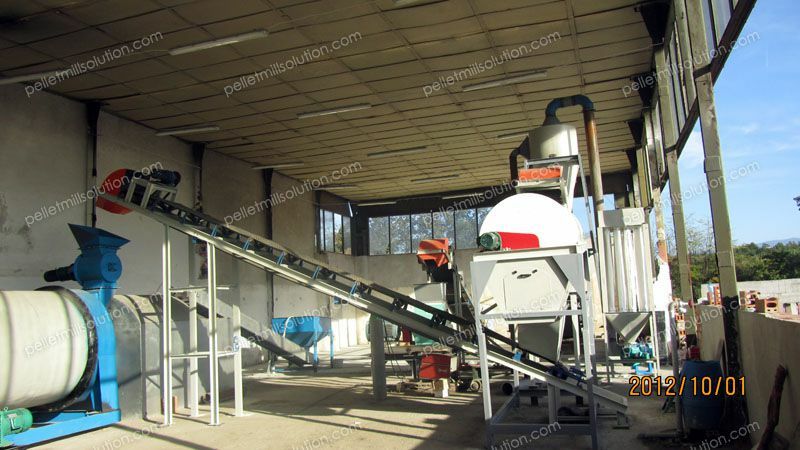 Ring die pellet machine is the key biomass pellet production equipment. The compression ratio of ring die means it is the ratio of effective working length and the die holes’ diameter. The compression ration should be chosen carefully depending on the raw material formula and product requirement. In case of a wide gap between the press roller and the ring die, there is low pressure which leads to poor quality of pellet production. Clients should follow manufacturers’ instructions when adjusting the gap between the press roller and the ring die. 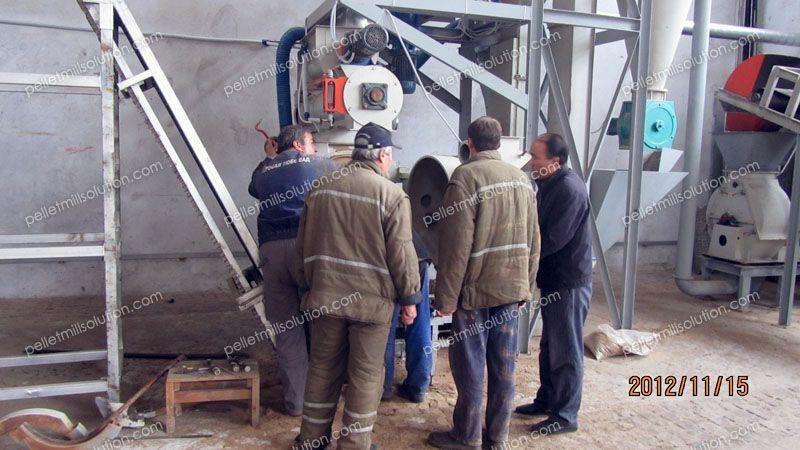 If you are looking for a mini pelletizing unit, maybe this is what you need - Movable Mini Pellet Plant ! 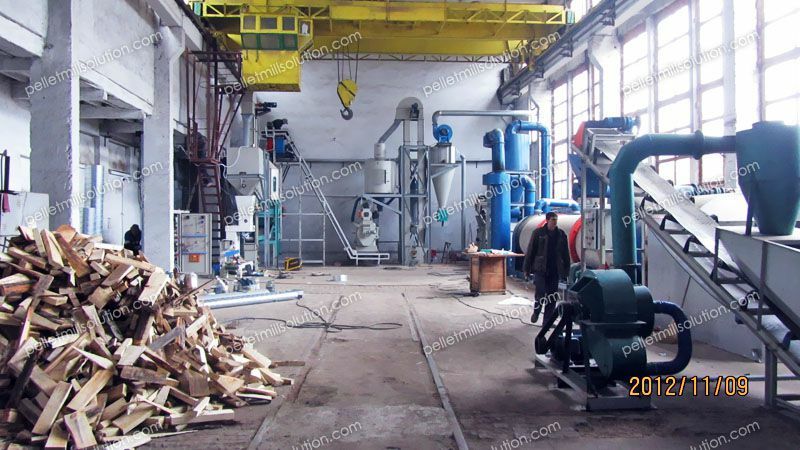 How To Avoid Making Loose Pellets？ To ensure good pellet shaping rate, output and good quality pellets, choose a powerful manufacture of biomass pellet production equipment who can guarantee an after-sale service. Therefore, as a user, you can control the raw materials used and you can also find suitable machines.